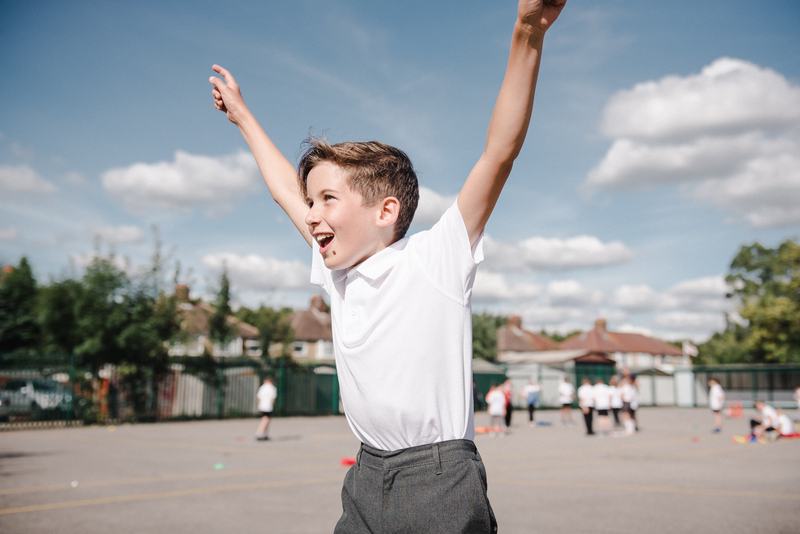 In this pack pupils create their own warm-up activity routine by choosing from a variety of set exercises, then coming up with their own celebration move. How long does it take to deliver this pack? 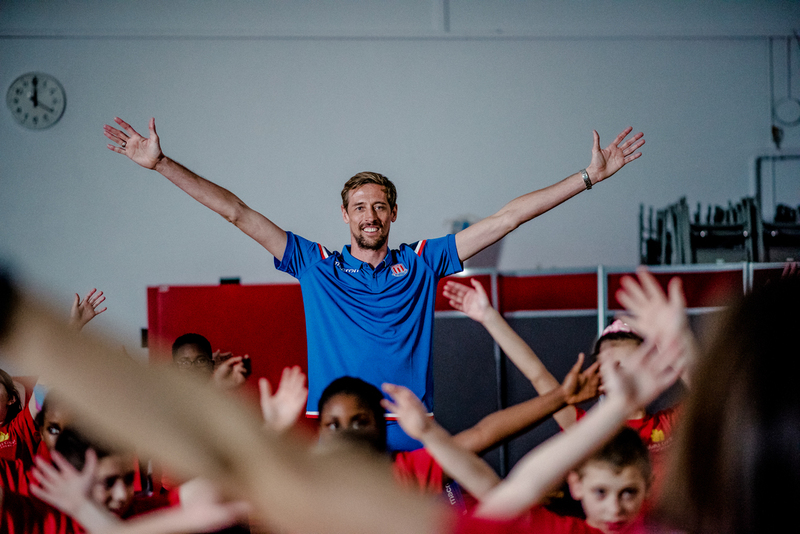 You may wish to show pupils this film featuring Peter Crouch at the beginning of class as an introduction to warm-up movements. You must be be logged into watch this video. Sign in here. 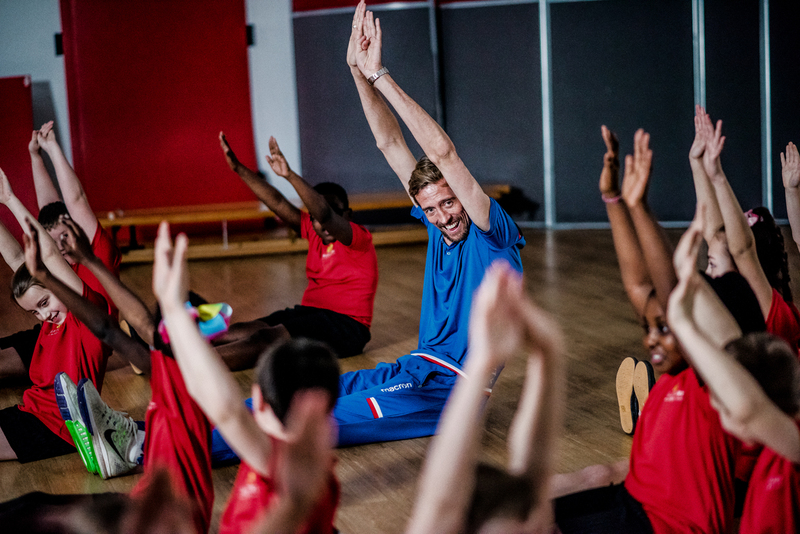 Pupils choose from a list of movements including their own celebration movement to come up with a warm-up routine. They then guide other pupils through the routine. No downloads available to view here. Try signing in.